Experience this Priceless exclusive. Sign up now before it’s too late. WHAT: Not ready to put a ring on it? Sign up for MasterCard Priceless® for the chance to pick up some cardholder-exclusive tickets to Beyoncé’s Chicago stop on The Mrs. Carter Show World Tour. Trust us when we say that treating your girlfriend to this overwhelming experience will make her even happier than a proposal. 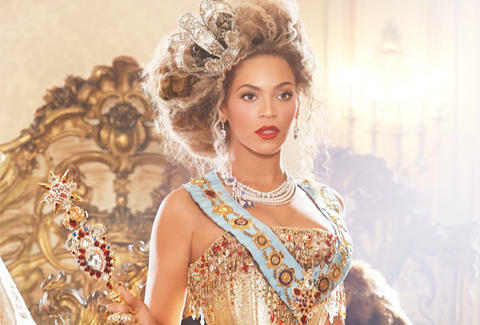 WHEN: Wednesday, July 17th, 2013 WHERE: United Center 1901 W Madison St Chicago, IL 60612 WHY: Being in Mrs. Carter’s court? Priceless® -- not to mention worth at least 9,481 relationship-related screw-ups.